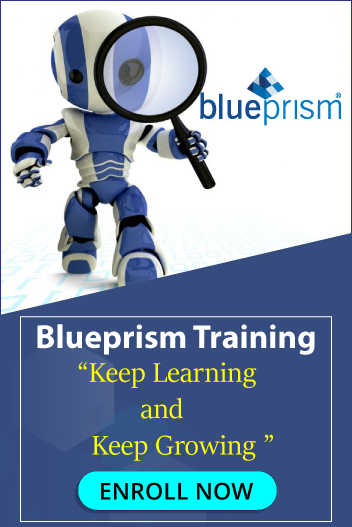 Candidate needs to be proficient in RPADevelopment skills in Blue prism with at least 4 Years of work on live projects. Strong working knowledge of SQL. Passionate about writing high-quality code that is both testable and maintainable. Worked on a variety of end systems like web, SAP, Outlook, Mailbox, SFDC, ServiceNow, Oracle. Knowledge of integration with web rest services. Build reusable objects. Knowledge of tiles and dashboards and integration with Active directoryPossess advanced skills on a cloud, orchestrator, kibana splunk dashboards, security, troubleshooting complex spying issues, surface automation, etc. Experience Mentoring and coaching team. Worked in all phases of the Project Life Cycle including Requirement gathering, Analysis, Design, Development, Testing, and Implementation of Applications. Experience in environments requiring direct Customer interaction during specifications, development and project implementation phases.